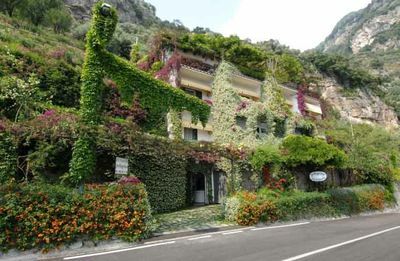 Located on the spectacular Amalfi coast in Italy, the Pensione Pellegrino looks like an Italian dream and is the perfect place for a romantic stay. Beautiful ocean view and excellent food. You won't regret it.